Those of you who are fans of Theme Park University know I am a huge fan of immersive theater. A huge trend in entertainment is slowly breaking down the barrier between audience and performers and blurs that line between their space and yours. For example, take The Untitled John Mayer Project opening Friday, September 12 at the Merc Theater for only a few performances in Temecula, California, which is about an hour away from Los Angeles. 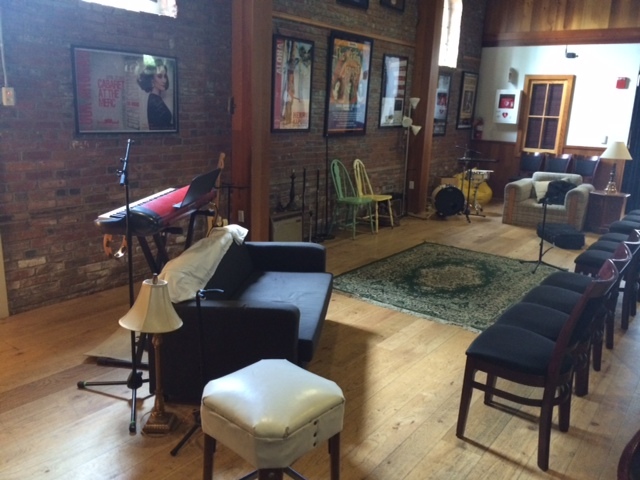 The theater is more like hanging out in some hipster’s basement. 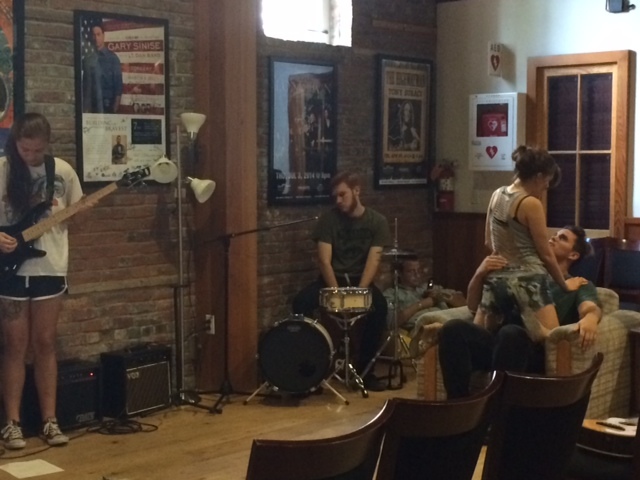 Hardwood floors, oriental rugs, and of course, a small band. While there are padded chairs available for general seating, if you spring a few extra dollars, you can chill on a sofa to watch the show. 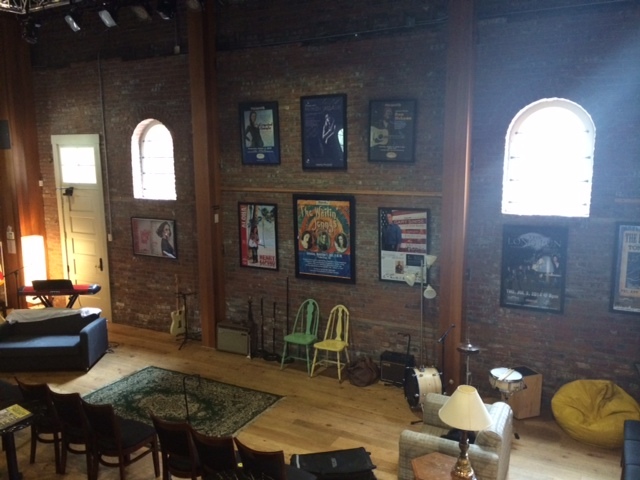 The idea is to create a relaxed atmosphere, just like you are at a friend’s house watching their band’s jam session. Except this band only plays John Mayer tunes. Before I go any further, I need to put some rumors to rest. Regardless of what you have heard on other blogs or gossip sites, John is not creating a play to air his dirty laundry about any of the famous relationships he has had. Taylor Swift, Jennifer Love Hewitt and Jennifer Aniston can all breathe a sigh of relief as the book writer for this workshop was Jordan Beck. John Mayer, while he has been collaborating on the project and giving input, did not actually write this. In reality, this show is being presented to Mayer and Columbia Records in hopes for their full blessing and also in an effort to find financial backers. 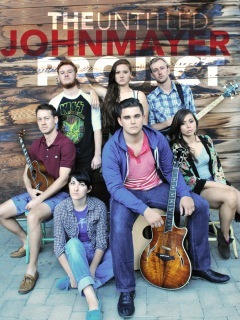 Taking a page from Tony-award winning musicals like Once and even What’s It All About, the John Mayer Project features a cast of actors who can not only sing and dance, but they play their own musical instruments as well. Instead of just pressing play on an iPod with a John Mayer track list on shuffle, this show takes 15 of Mayer’s songs and completely reimagines them with many songs becoming mashups. 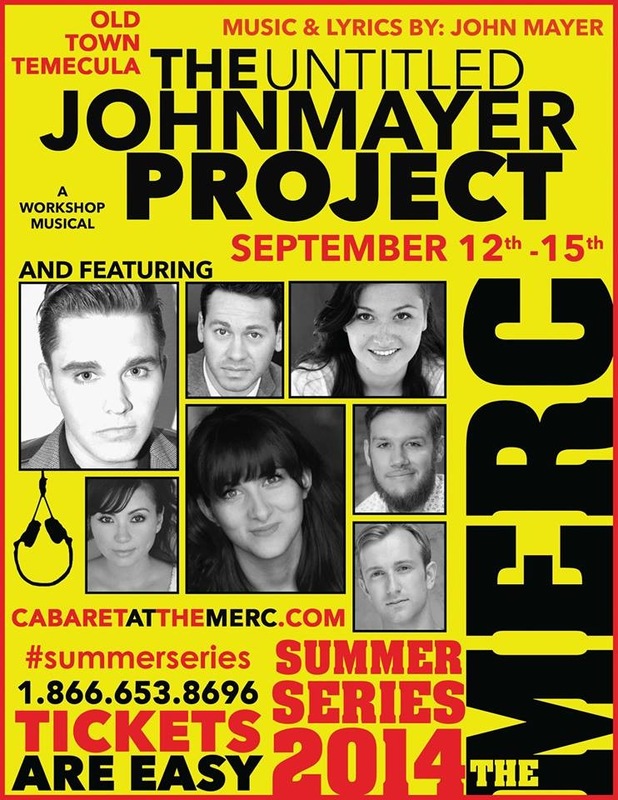 I recently got a chance to chat with Steven Cardona, who is choreographing the show, about the unique challenges of a workshop like The Untitled John Mayer Project and learned what it’s like to create a brand new musical. “What I love about choreographing theater is that there are no rules,” said Cardona. “I don’t have a book to go by because each project is different. This show was different due to the actors playing instruments and having all of their movements look natural. “It was important to me that the audience didn’t think they were watching traditional musical theater. I wanted the actor’s movements to feel very natural and organic. 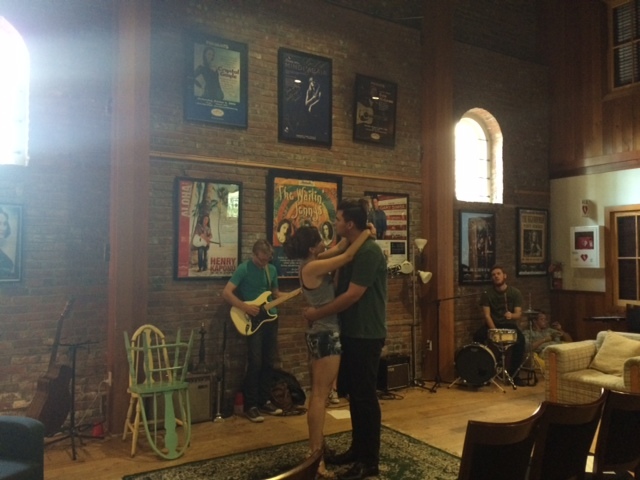 Even Top 40 bands that don’t do any actual dancing on stage often have a choreographer who helps them move on stage. So I kind of put myself in a rock star’s shoes and thought, if I was singing this song in a small intimate setting, what would I do? Steven calls this “micography.” He also wanted to include contemporary dance, something rarely seen in more traditional jukebox musicals. Keep in mind, this is a workshop and thus, still forming into a full on show. There are costumes and set pieces, but very minimal at this point. You can be a part of the next step: Audience reaction. 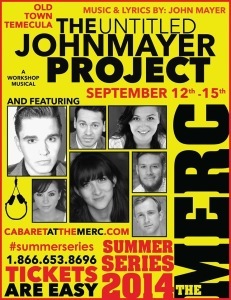 If you’re interested in tickets you can visit www.CabaretAtTheMerc.com! This entry was posted in Immersive Theater, Outside The Parks and tagged actors play instruments, Choreography, Columbia Records, immersive theater, John Mayer musical, Steven Cardona, Untitled John Mayer Project, workshop. Bookmark the permalink. Trackbacks are closed, but you can post a comment.